Kelsey Hendrix here. PURA VIDA (roughly translated – life doesn’t get better than this). You’ll hear this expression all throughout Costa Rica – used as a greeting or even in place of “thank you”. The Costa Rican people truly live as though life cannot be better – and what could be more fun than to be enveloped in that type of positive culture? I just returned from 5 days in Costa Rica, having toured the Arenal/La Fortuna region (by the Arenal Volcano) and the Peninsula Papagayo. I stayed at the fabulous Nayara Springs, a Virtuoso & Relais & Chateaux property in La Fortuna and could not have had a better experience. 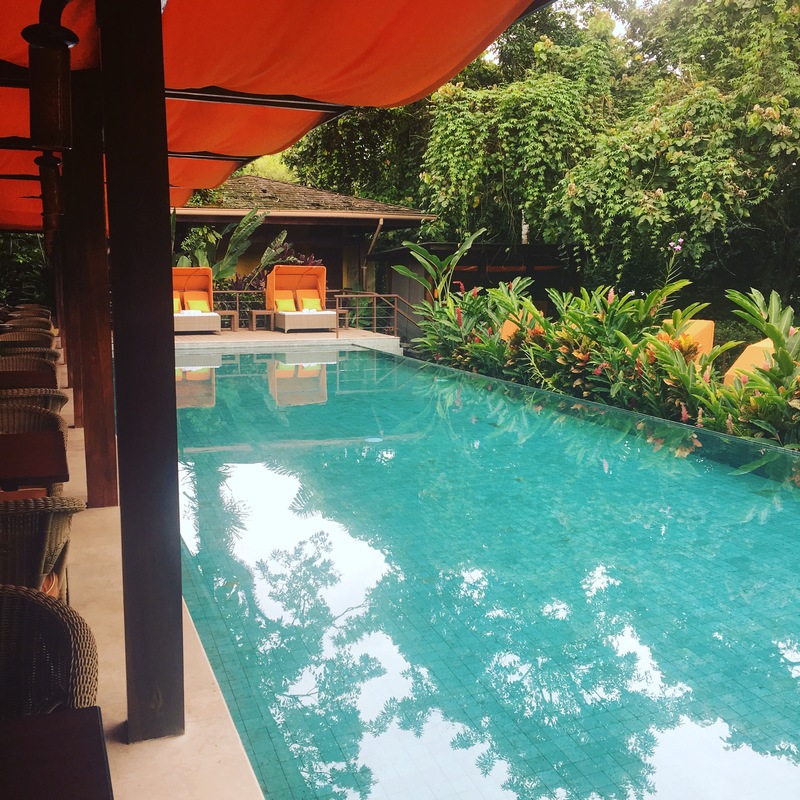 From my amazing villa with natural/volcano fed plunge pool to the wonderful food, staff and activities – it was a unique and incredible experience. 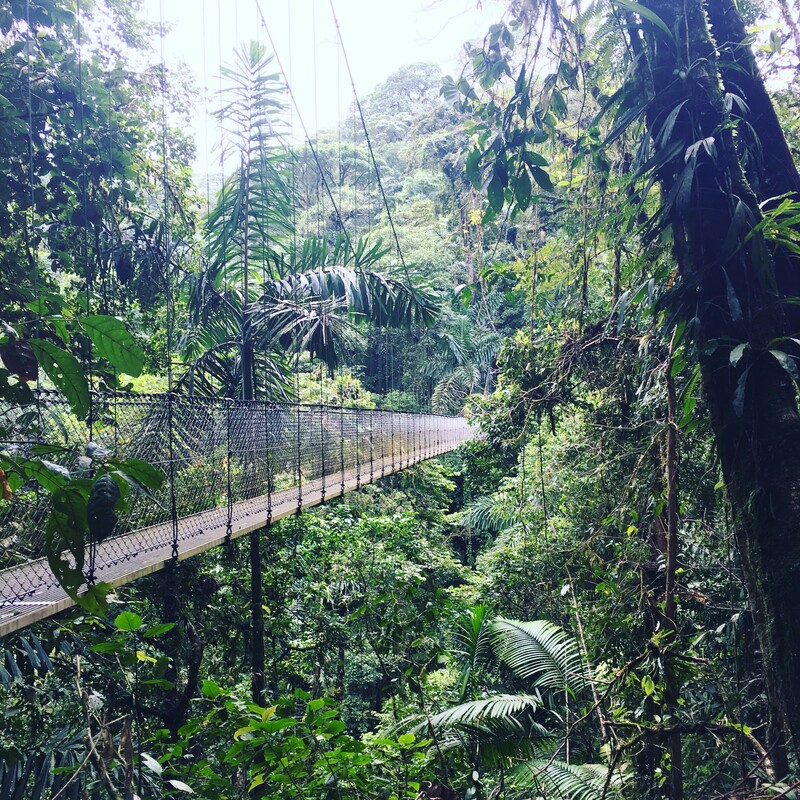 There is SO much to see and do off property (including the famous hanging bridges, sloth spotting, white water rafting and more) but so much is offered on property – you may have a hard time leaving in the morning for your excursions. You can take advantage of coffee classes, mixology classes, cooking classes, bird watching or even enjoy their open air spa with views of the jungle. 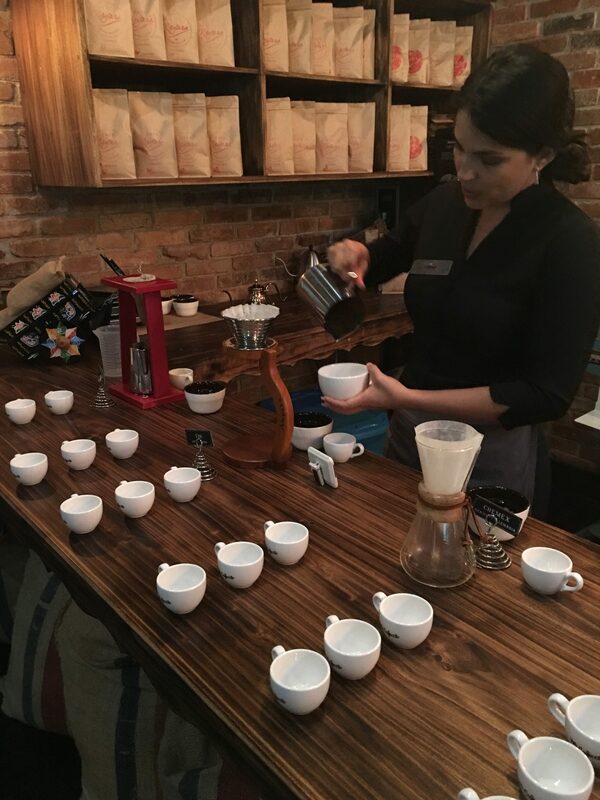 Coffee Class in Nayara’s New Coffee Bar led by Diana, the on-property barista. Next up we head to the beach area to the modern Andaz Peninsula Papagayo (via helicopter which was AMAZING – took our 3.5 hour transfer between resorts down to 30 minutes- HIGHLY recommend). This resort pairs perfectly with Nayara; once you’ve worked up a sweat hiking or in the jungle, you can spend the last few days of your trip relaxing on one of their comfy bean bag loungers poolside, with a freshly made margarita in hand. The dining at this resort also will not disappoint. 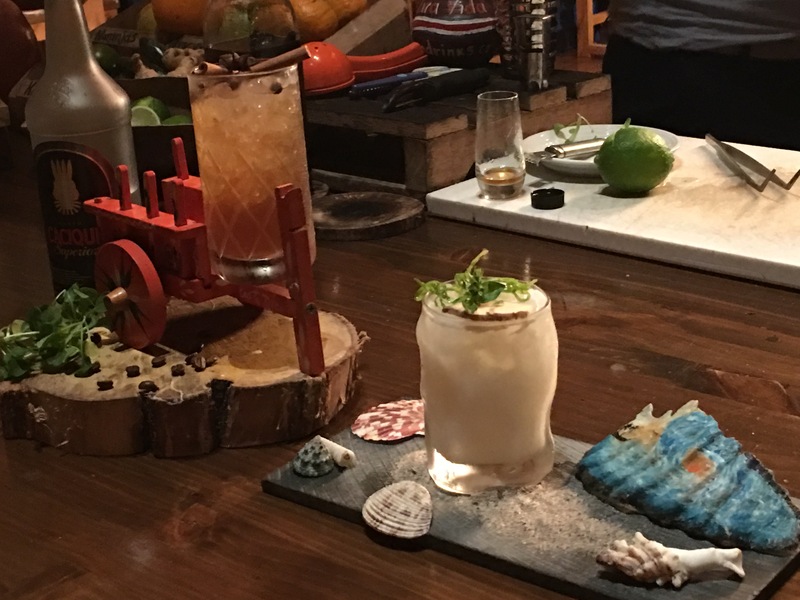 Opt for traditional Costa Rican tapas at Chao Pescao (don’t get me started on those arepas), fine dining at Ostra, or take in the breezy, open air Rhio Bongo (where your complimentary breakfast is served daily). This property also offers a good number of excursions, so you can fill your days with zip lining, sunset cruises, paddle boarding, or more. Or, stay on property & opt for a mixology class or ceviche demonstration (both of which I took advantage of & loved!). 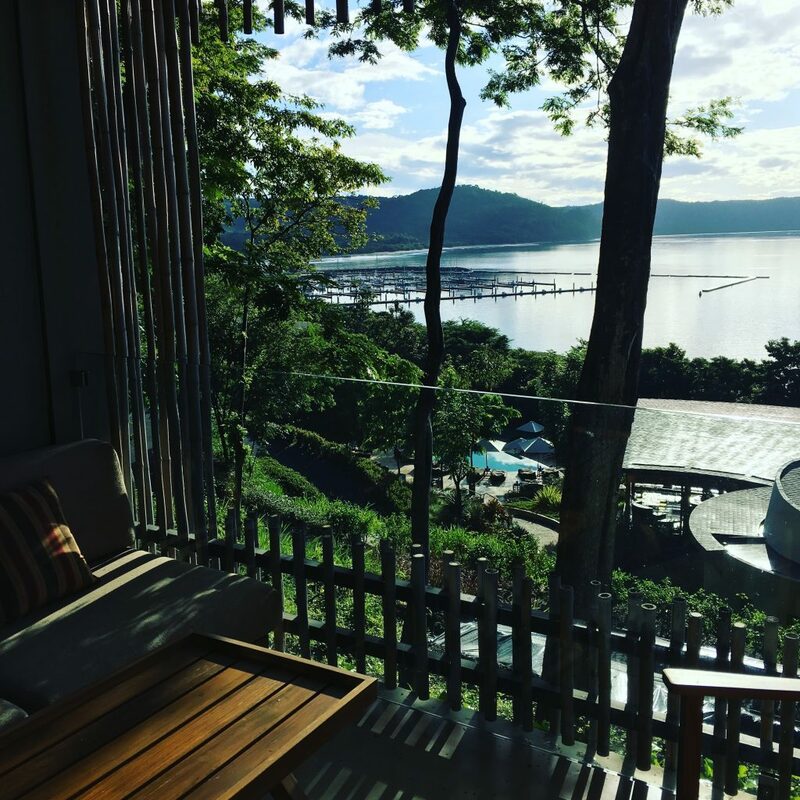 Overall – this was a fabulous stay & I cannot recommend Costa Rica for families, honeymooners, or even anniversary couples enough. Whether you love adventure, or prefer the luxury of your villa & private plunge pool, this friendly country has something for everyone. 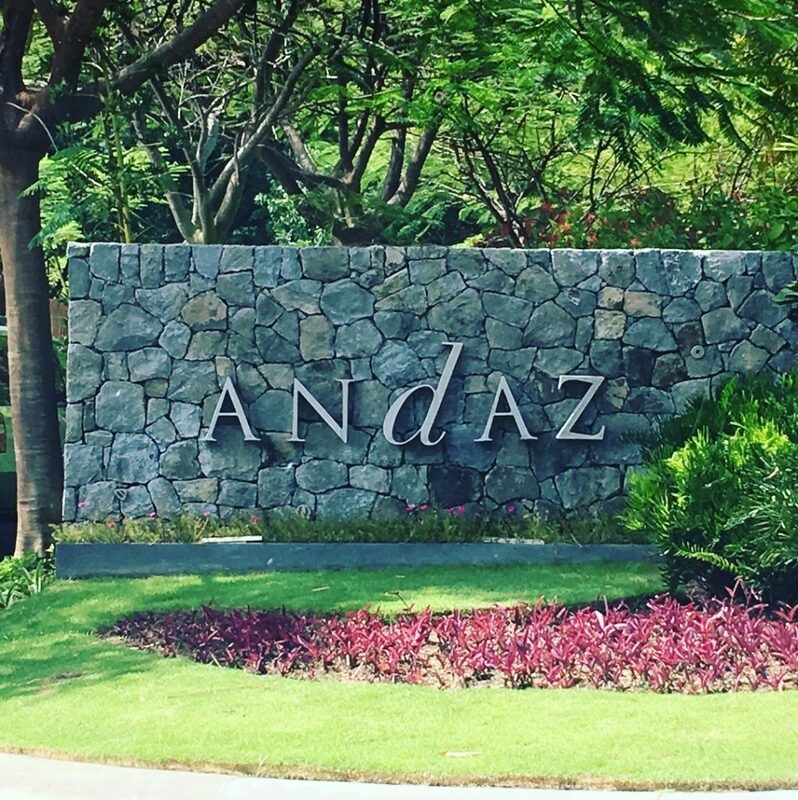 Reach out to us today to plan your split stay itinerary in Costa Rica, or to take advantage of our amenities at these wonderful partner properties! Info@epperlytravel.com. Kelsey Hendrix joined the Epperly Travel team in 2015 and is now the senior luxury travel assistant in office. Kelsey’s background as a Disney Cast Member & wedding planner led her to a perfect career in the travel world. She loves serving others and making friends along the way and works closely with each of Lindsey’s clients, whether they are traveling across the country or across the world!